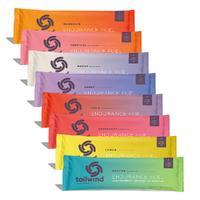 Discounts, Run Club and Events. 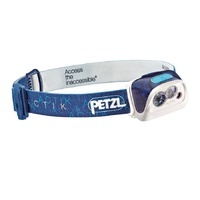 We'd love to have you as part of our Club. 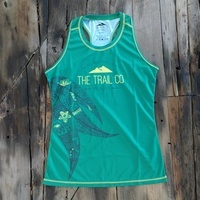 Plus, all members will get a free The Trail Co. Tech Tee or Singlet so that you can rock the trails in style! 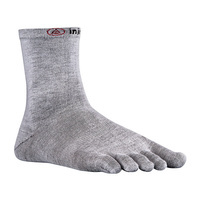 All this, for only $180. That's just $3.46 per week! 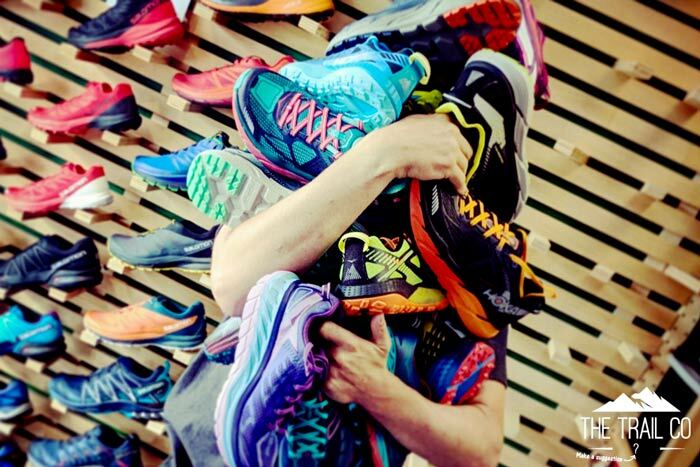 Anyone that isn't interested in an insanely good deal but would like to attend our running sessions on a casual basis, can find out about casual membership here. 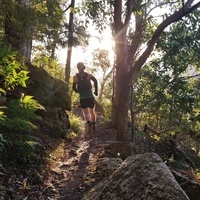 Whether you plan to take advantage of only the product specials, only the training, or a combination of all the benefits, The Trail Co. Club membership is great value for trail lovers across Australia! 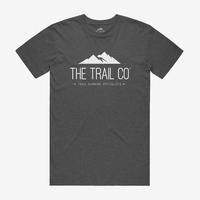 As a member of The Trail Co. we'll offer you exclusive specials on a range of popular products, both in store and online. 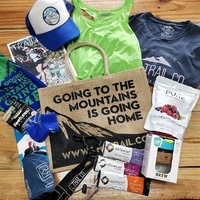 If you are a trail fanatic, you'll find these deals will save you big through the year. We love the wonderful sense of community that exists when you head off road and onto the trails. 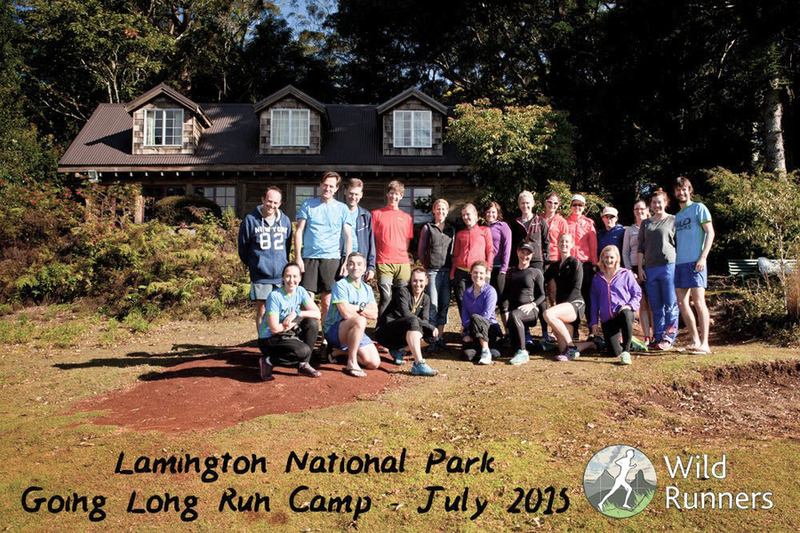 Through training camps, guest speakers, movie nights and social events, we aim to bring new and old friends together, keep you informed and inspired and help you to kick goals in your training, racing or running in general. 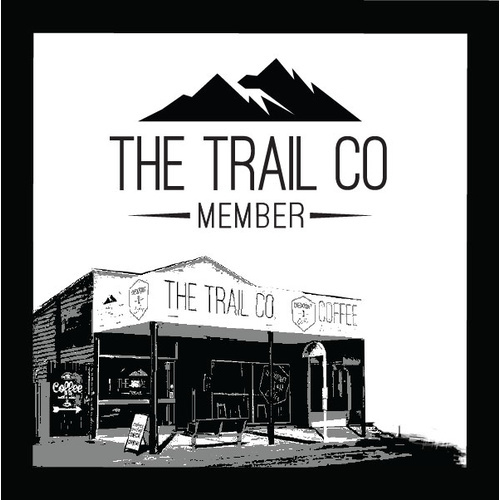 Members of The Trail Co. Club will have access to early ticket sales, special prices or exclusive members-only events throughout the year. 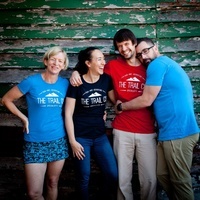 The Trail Co. evolved from a couple of trail run coaches who saw a lack of specialised support and advice when it came to trail running gear. 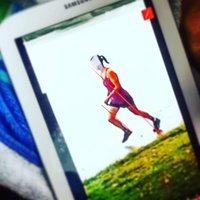 Since we started coaching through Wild Runners, over 300 people have joined us on the trails to get involved in our run fitness, strength and technique coaching. 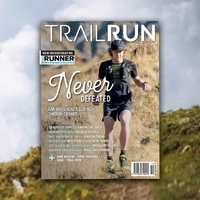 As a member of The Trail Co. Club, you can now attend any of our popular training sessions for free throughout the year. 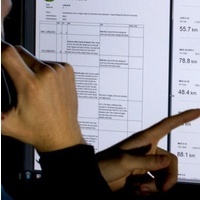 All sessions are coached by a qualified running coach, so you can train with us in confidence. 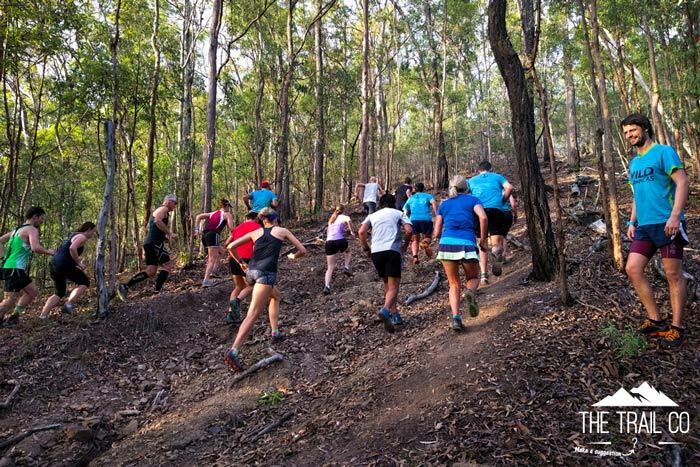 We'll also host various social runs throughout the year to explore more of what South East Qld has to offer. 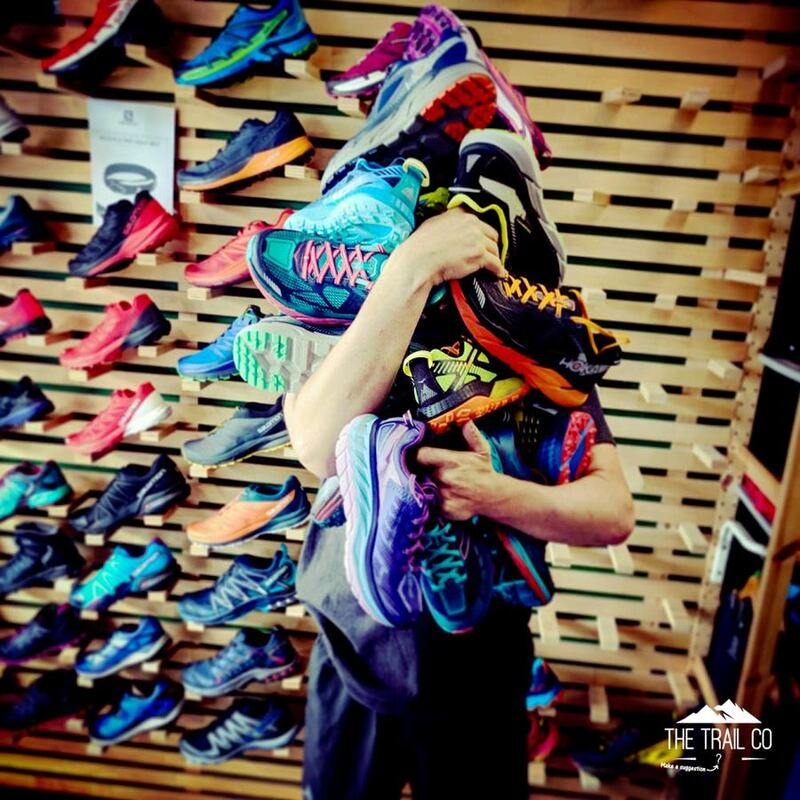 The Trail Co. evolved from a couple of trail run coaches who saw a lack of specialised support and advice when it came to trail running gear. 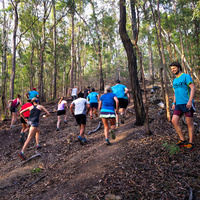 Since we started coaching through Wild Runners, hundreds of people have joined us on the trails to get involved in our run fitness, strength and technique coaching. 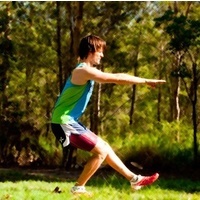 As a member of The Trail Co. Club, you can now attend any of our popular training sessions for free throughout the year. 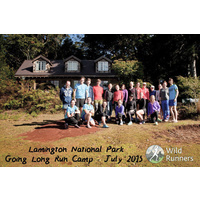 All sessions are coached by a qualified running coach, so you can train with us in confidence. 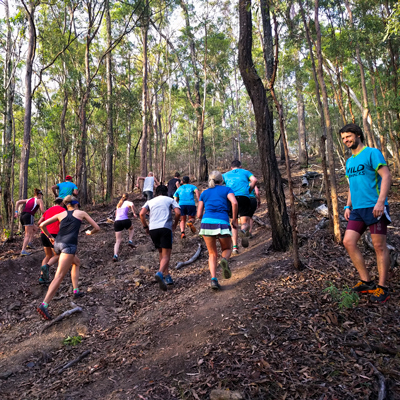 We'll also host various social runs throughout the year to explore more of what South East Qld has to offer. Please Note: if you intend to join us for training, please make sure to indicate this at checkout as we will need to send you an email with more information specific to this benefit.